Mali’s ngoni ace returns. 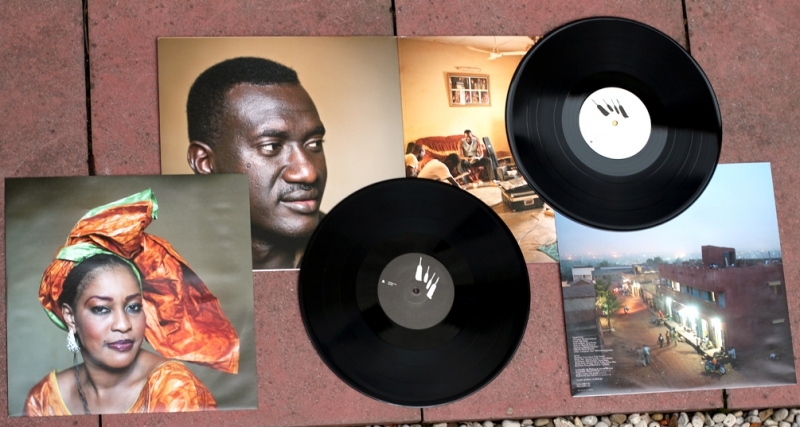 After his celebrated debut album ‚Segu Blue‘ and the Grammy nominated follow up ‚I speak fula‘, hundreds of concerts all over the globe, performing as headliner in the AfroCubism project Bassekou Kouyate is back with his new album. Just a few months ago, he appeared on stage together with Sir Paul McCartney, John Paul Jones, Damon Albarn and many others at the latest Africa Express events. Jama ko is the title of his new offering. It means ‚big gathering of people‘. 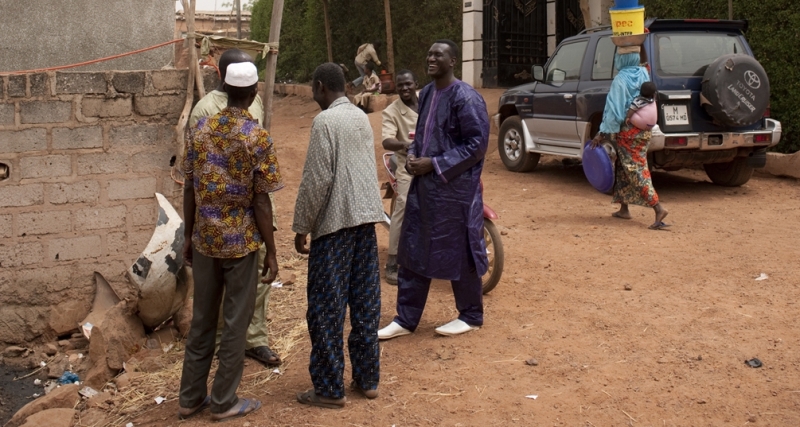 Any important event in Mali be it birth, marriage or death has been accompagnied by the music of the griots and Bassekou and his family are at the heart of this tradition. Jama ko is a call for unity, peace and tolerance in a time of crisis. 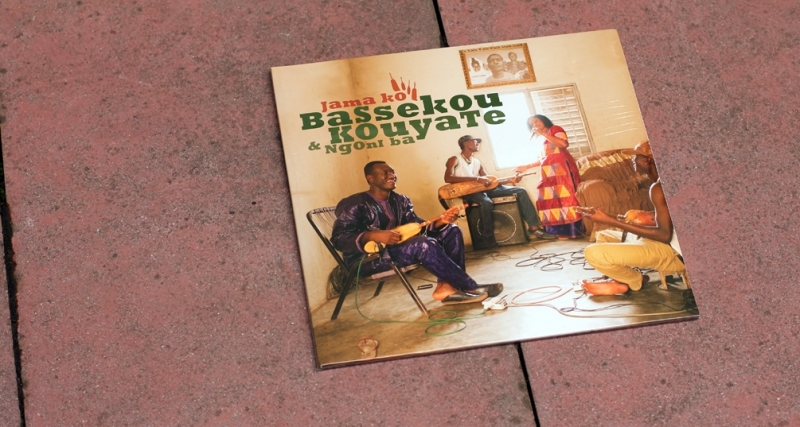 “Jama ko, c’est pour tout le monde”, says Bassekou Kouyate, griot and celebrated ngoni player, explaining the title of his third album, “There are over 90% Muslims in Mali, but our form of Islam here has nothing to do with a radical form of Sharia: that is not our culture. We have been singing praise songs for the Prophet for hundreds of years. 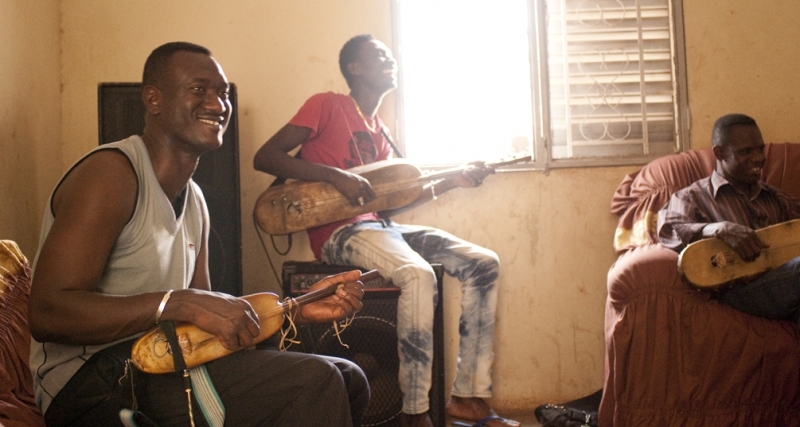 If the Islamists stop people music making they will rip the heart out of Mali.” No matter who you are, let us come together and enjoy life, and celebrate the true spirit of Mali. 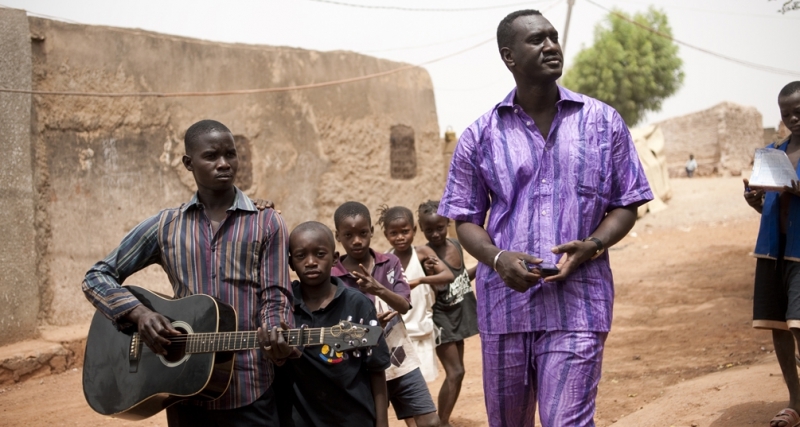 The recording of Jama ko took place in March 2012 in Mali’s capital Bamako. 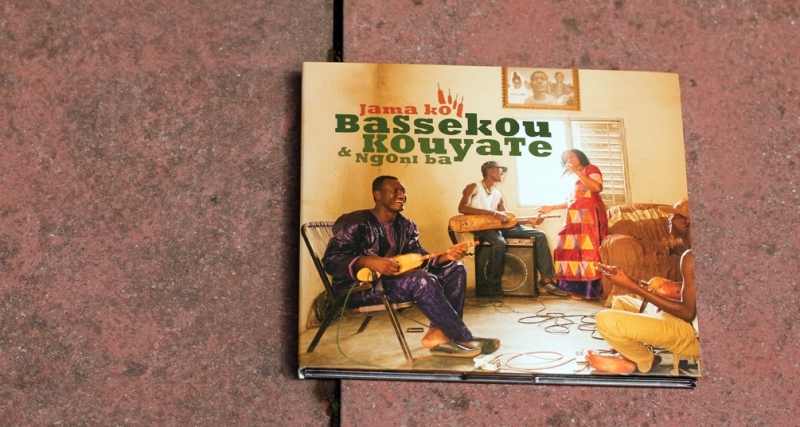 It was recorded with an entirely new line-up including Bassekou’s two sons Madou and Moustafa Kouyate, ngoni ace Abou Sissoko and a number of other young talented musicians from Bamako. It became political by accident. 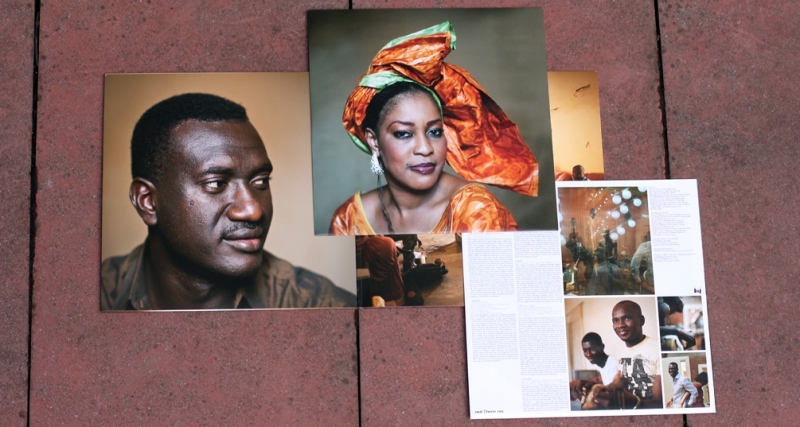 In the afternoon of the first day in the studio the military overthrew the president Amadou Toumani Toure (ATT). 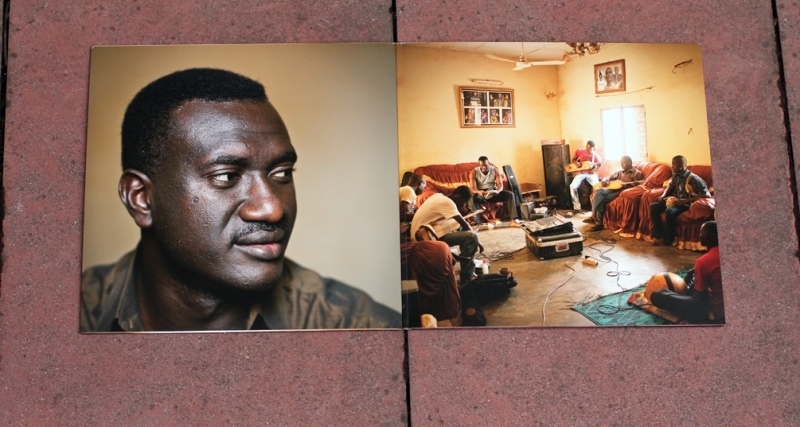 It was a shock for Bassekou as the former president was a great supporter of his music. Somewhere between power cuts, fuel shortages and the uncertainty of daily curfews the recording went on. 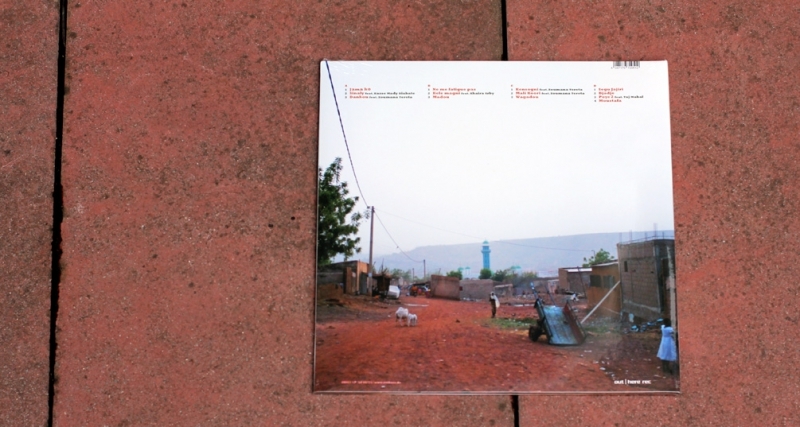 Meanwhile the situation in the north of Mali was getting worse and worse by the day. 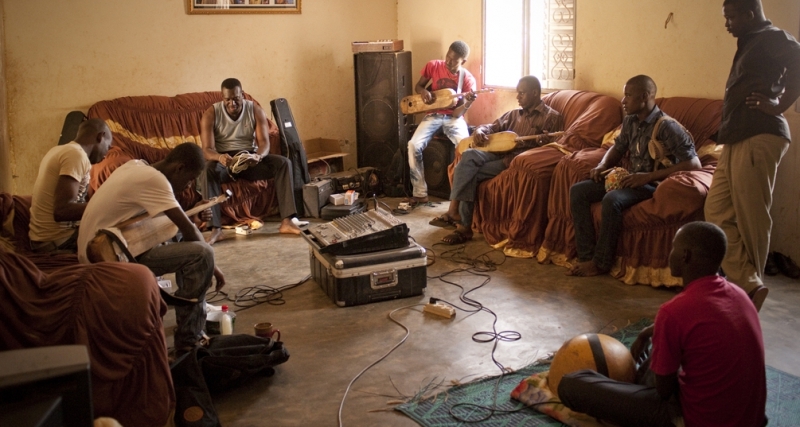 In the studio a musical answer started taking shape: Instead of keeping quiet Bassekou plugged in his wah wah pedal, cranked up his amp and let loose: Ne me fatigue pas: don’t wear me out. 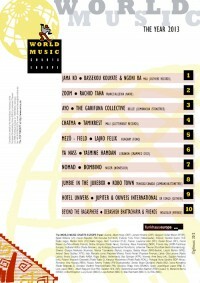 You can hear the heartbeat of Malian music pulsing in this music. 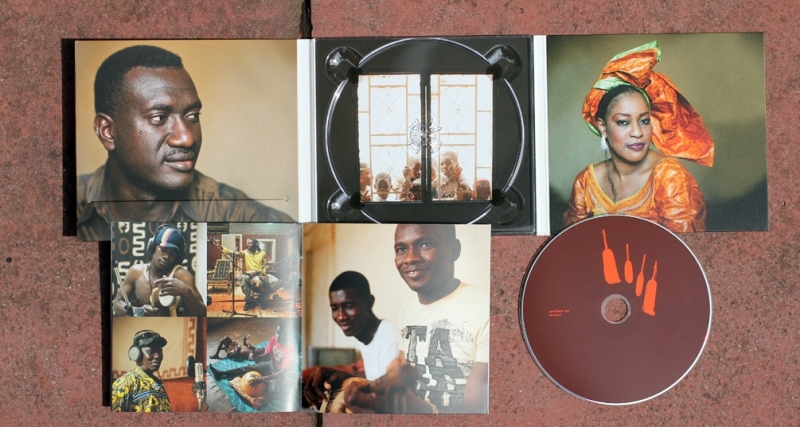 Kasse Mady Diabate is featured on the Latin-flavoured Sinaly singing about Sinaly Diarra, a Bamana king famous for resisting forced Islamisation in the 19th century. 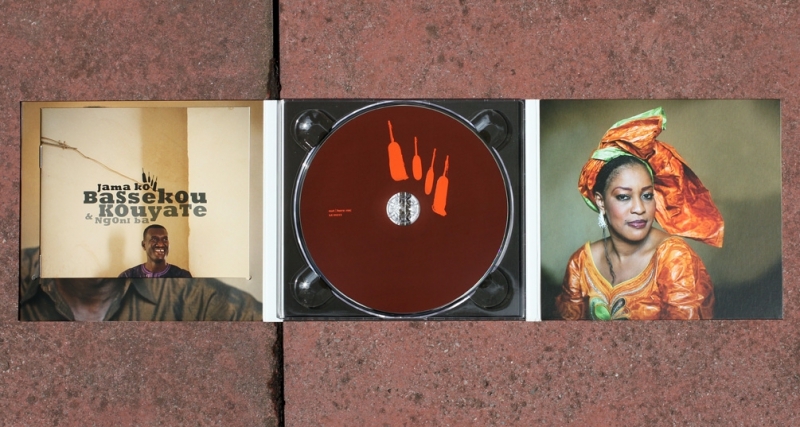 Kele Magni is a duet between Amy Sacko and Khaira Arby from Timbuktu, calling for peace. 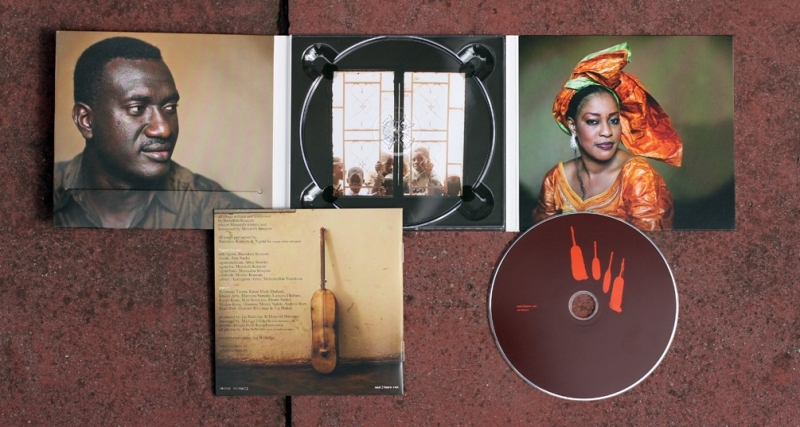 In Mali Koori Zoumana Tereta praises the cotton farmers of Mali with a voice that takes you back into the time of the great Bambara warriors. 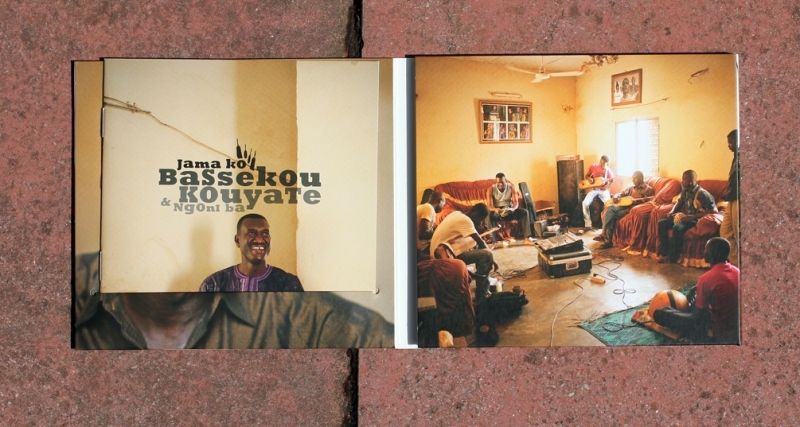 Poye 2 features an incredible jam between Bassekou and Taj Mahal (vocals / electric guitar) and ends with the touching song Moustafa by Bassekou’s son Moustafa dedicated to his parents thanking them for all they have done for him. Howard Bilerman (Arcade Fire, Godspeed you! black emperor, Coeur de Pirate) recorded the album in Mali and ended up mixing and co- producing most of it back home in Montreal. Andrew and Brad Barr (Barr Brothers) added drums and guitar. Mocky Salole (Feist, Jamie Lidell) came up with arrangements and played organ and drums.